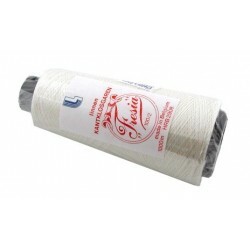 Linen Threads for lace making and other thread crafts. Linen Threads There are 25 products. Belgian Fresia 1000m cop 100/2 white (43g). Call for availability. 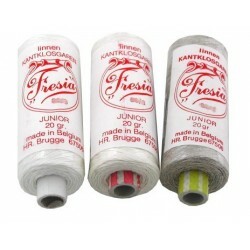 Belgian Fresia 1000m cop 40/2 (90g). Call for availability. Belgian Fresia 1000m cop 50/2 (80g). Call for availability. Belgian Fresia 1000m cop 60/2 (65g). Call for availability. Belgian Fresia 1000m cop 70/2 (55g). Call for availability. Belgian Fresia 1000m cop 80/2 (50g). Call for availability.